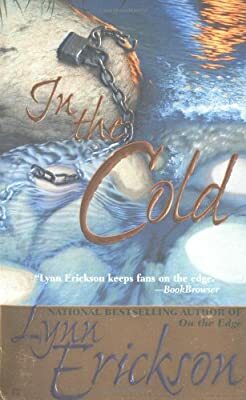 Author: Erickson, Lynn Set In . . . Description: When the man who kidnapped and tortured her is released from prison and her fifteen-year-old daughter goes missing, Ashley Marin must confront her terrifying past, and, with the help of police officer Chris Judge, play a madman's twisted game to save her daughter's life. Original.